Second story to plunge into Magic Violin’s journeys: the Song of Karelia. No way I could have skipped the subject of Karelia in the contents of my first album. The area situated at both sides of the borders of Russia and Finland stands alone in its substance of values and meanings for Finnish nation. Internationally it is perhaps best known as a topic of famous artworks by Finnish artists and composers. Why is Karelia is considered great? Its current state is far from splendour – in fact the area has been left without support and sustainable development since it was redefined as Soviet territory in Paris Treaty 1947. The stories of survival from the ruins and turmoils of the war are still being recorded, as proved by a recently published book by Anna Kortelainen – “Avojaloin” (transl. barefoot) (Gummerus Kustannus Oy, 2015). There are many artworks, industries, brands and even products (Karjala beer!) inspired by Karelia. Its riches, abundant forests, myths and picture perfect wilderness are crystallized in the national eepos “Kalevala”, the paintings of Akseli Gallen-Kallela and in Jean Sibelius‘s Karelia Suite among the most famous ones. As much as the topic has been popular for composers such as Malmsten, Merikanto, Klami and many others in the history, the Kalevala-style rhyming and literary tradition keeps inspiring contemporary artists aswell. Why shouldn’t it, indeed? If Mariska the rapper has applied the lyrical tradition of Kalevala into her songs, and Värttinä (a Karelian-born folk music band) has contributed to the music of “The Lord of The Rings” together with the Academy Award-winner A.R.Rahman from India, there is a reason to believe that Karelia is a resource of fantasy and story telling. 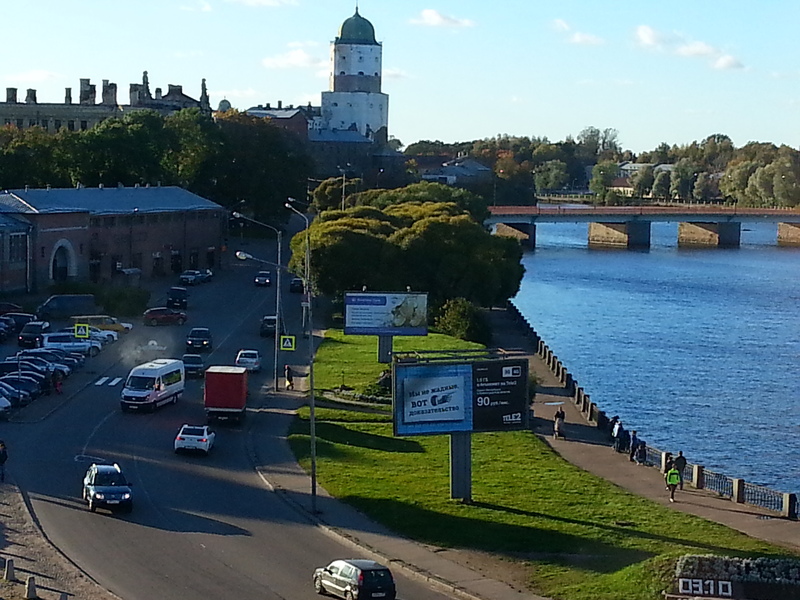 My roots derive from Karelia, as my grandparents were born in Koivisto, currently of Russian possession. I feel fantastic amongst Karelian people, due to a certain freedom to speak a lot and loud. And to exaggerate with eating well. Karelians are easy going, but also emotionally quite drama driven. This may be hard for some people to understand. I always wanted to create my own Karelia-associated piece of music. I ended up choosing a traditional tune called “Karjalan kunnailla”. I used to hear it at Karelian festivities, where the women of families sung it in a rather whining and melodramatic manner. In my mind the tune always played quite differently: smoothly but with deep, velvety and monumental sound. I was lucky to meet a professional music producer Samuli Laiho, a person with distinctive sense of drama and great skills of music creation. We co-operated the version heard in the album, using a rich palette of orchestration and a hint of popular rhytmic element added from the middle of the song. I elongated the traditional melody to add length to the piece, and to escape the stub nature of traditional melodies. The piece stands as a signature composition of mine aswell as the first production of Magic Violin. Intrestingly, another trace to Karelia lies within another piece in the album, called Gipsy Mood & Säkkijärvi. 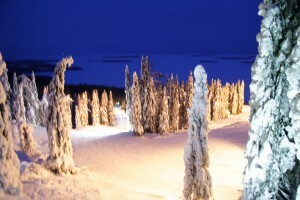 Säkkijärvi, also a historical municipality of Karelia, gives a title to a polka that functioned as a mine blocker in the so called Radio War between the Soviet Union and Finland in 1941. It was played on certain radio frequencies to prevent the enemy’s mines from exploding. The polka went on for a week continuosly to provide a magical line of music defence.